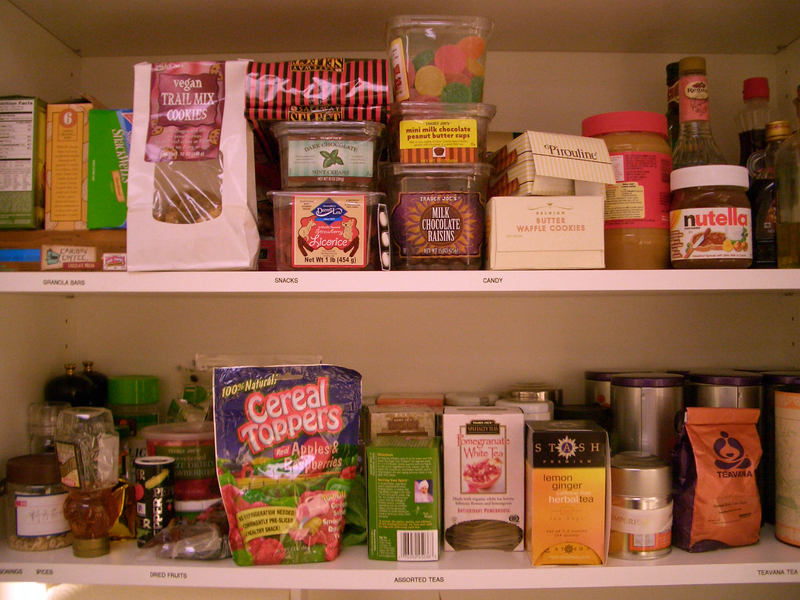 With the new year approaching, there’s no better time to take on the Pantry Challenge! If you haven’t heard of this challenge, keep reading! By partaking on the Pantry Challenge, you can literally save hundreds of dollars that have been sitting in your house! In addition, you have the opportunity to get a real cleaning done-literally and figuratively. Starting the year on a fresh page will be great with this challenge, which aims for families to eat solely from their pantries. The Pantry Challenge can sound intimidating, but with some quick preparation, it can be well worth it! Get cooking with your pantry’s ingredients! With the pantry challenge, it can expand your creative juices to use ingredients in multiple dishes! Notice that I can use bamboo shoots in the same dishes as water chestnuts? WIN-WIN! Additionally, Pinterest has some great ideas to stretch those meals and make the most of pantry foods! What’s the most creative concoction you’ve made with pantry staples? If you’re up for additional challenges, expand the challenge to include freezer and fridge foods.Why not grab all family members to come up with meal ideas for the next week?! Previous It’s an Egg-cellent Idea!